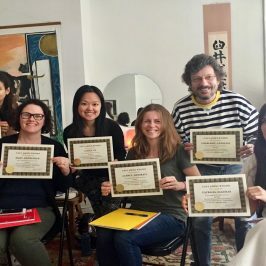 You who typically move forward to the second degree Reiki program have done much work with the tools and information on contact healing provided by the first-degree course. 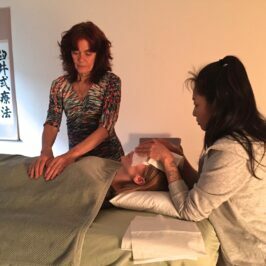 You have made a commitment toward using Reiki in loving service to other persons and wish to expand the fields of knowledge and the abilities you have already acquired. 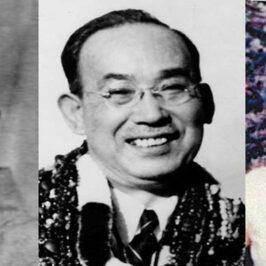 Three months of practice is suggested between Reiki 1 and 2. The First technique involves an increase of transmitting power during the healing process. The second technique is used on mental and emotional problems. 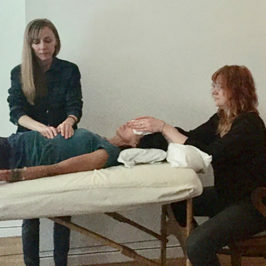 The third technique utilizes Reiki for absent healing. 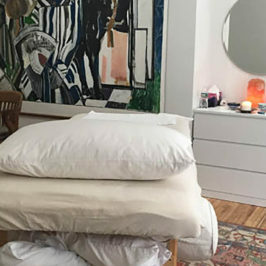 You will experience another series of meditative attunements, which open you to the additional energies needed for second-degree Reiki work. Review the emotional and attitudinal relationships affecting body energies, the scanning of energy fields, and the Reiki patterns. All aspects of the second-degree program will be learned through direct experience. Saturday and Sunday 9:30am to 6pm. To reserve your space send a $100 deposit by check, ChaseQuickPay, Venmo or via PayPal (as a friend) and use whichever Credit Card you like. 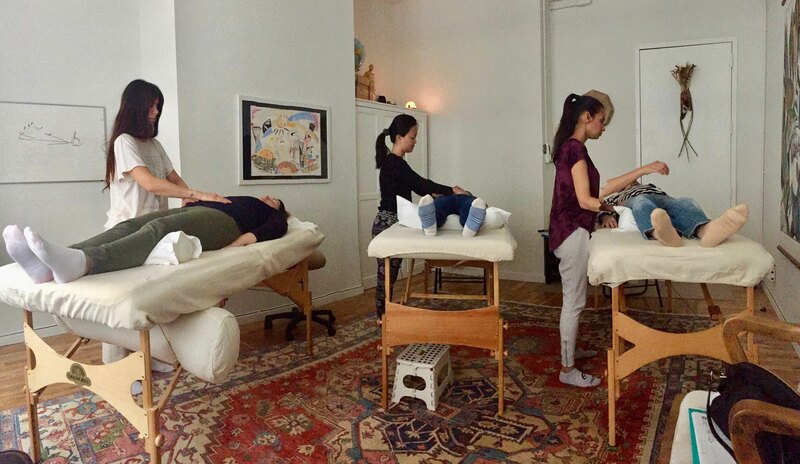 Reiki classes in NYC will be held at 135 West 29th Street Suite1100, New York City, NY, 10001.